Fawzi Raad is back in town and he's ready for new and returning customers. 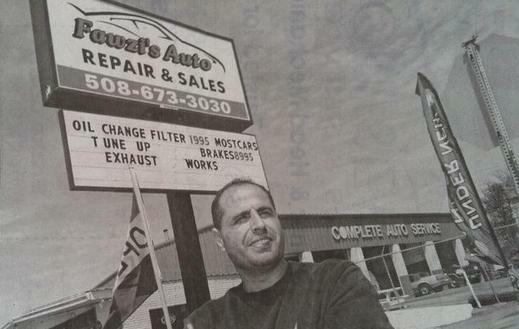 A mechanic for over 18 years at the JC Gas, Raad is excited about his state of art facilities. We currently have six bays open all customized to serve your needs. If you're looking for high quality and personal service, you've come to the right place. 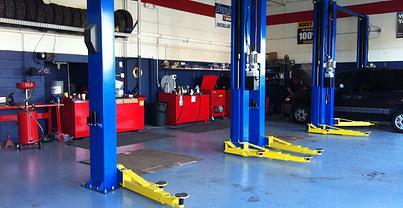 At Fawzi's Auto Repair and Sales we’ll give you the attention and personal service you'll come to expect and enjoy. Stop by check out our new facilities. You will be convinced that we can service ALL YOUR NEEDS.